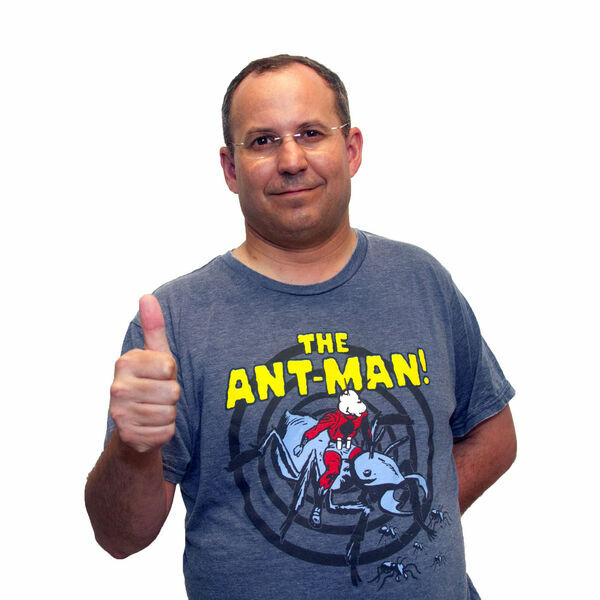 It's time to discuss Marvel's Ant-Man! What crimes did Scott Lang commit? How long was his sentence? Exactly how did the District Attorney avoid jury nullification for a "hero" who robbed a villain? We discuss these issues and more from Ant-Man.